According to the Sixt Tempest car rental flyers, you can hire a Group J car for from just R165 a day on weekends. 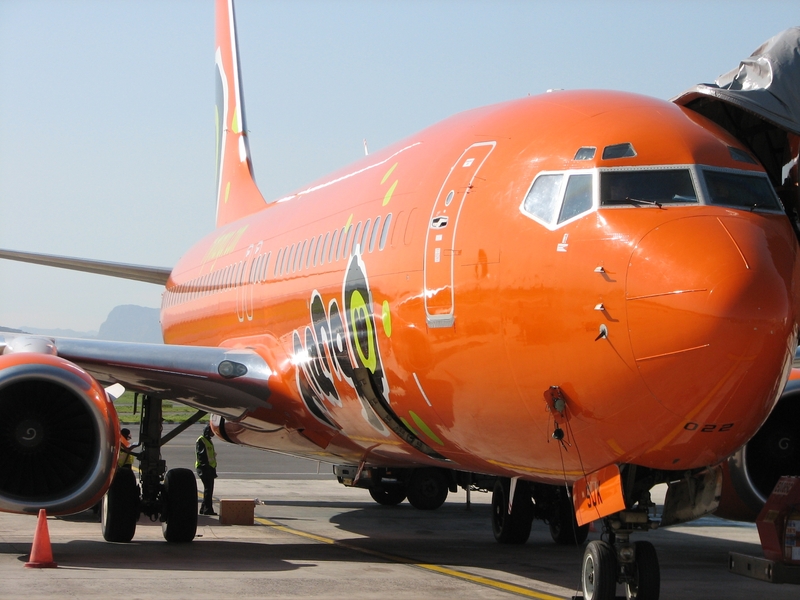 Mango Airlines are advertising their Johannesburg - Durban flights as being from R311, their Johannesburg - Cape town flights as being from R411, their Bloemfontein - Cape Town flights as being from R588 and their Cape Town - Durban flights as being from R437 (these aren't as cheap as the R299 and R329 flights which 1time have recently been advertising). You can book the Mango flight specials at the Mango website, or by phoning 0861162646 (and using a credit card or even booking a flight with Mango on an Edgars card or Jet Store card) or by paying at any Shoprite / Checkers / Checkers Hyper Money Market counter. Click here to read more about Mango Airlines car hire.